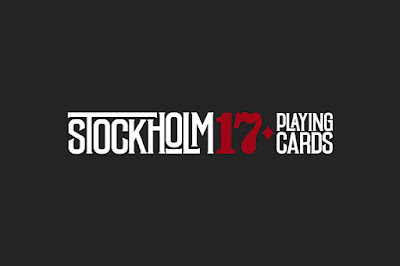 Black Friday Offer from Stockholm17. 20% discount code on all the items on Black Friday with coupon code. Coupon valid from 23rd November. Offer expires: 26th November 2018.